Brown and earthy are not your usual Christmas theme, but this year, try something new with the rustic mood that wood and nature provide. It will make your house more down-to-earth and much focus on the gift giving rather than the elaborated decoration will be given. It has been said that simplicity is beauty. Simple can be quite elegant as well. What’s more simple than pieces of wood, elegantly tied together to create your own rustic tree. Colorful doesn’t always mean pretty, sometimes sticking to one classic color is more beautiful. Add some accent and voila! A classic rural and medieval feel will be perfect for Christmas as well. Be a fan of the past and recreate it with a touch of the present. 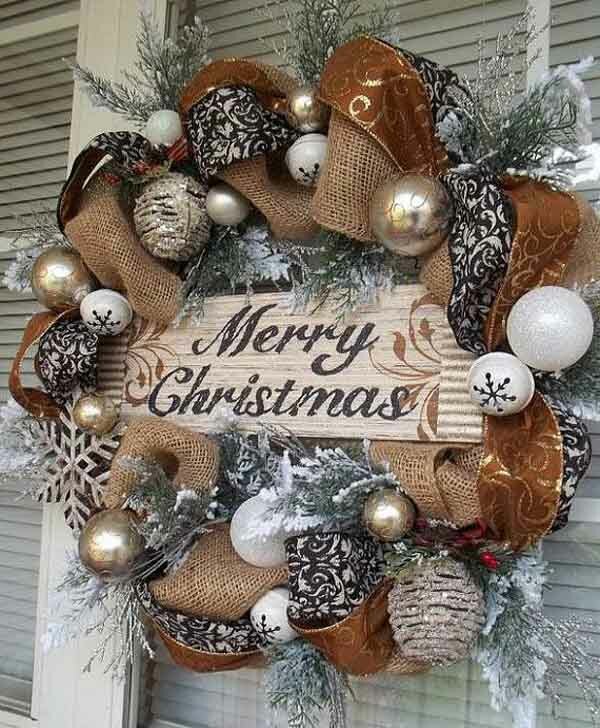 Feel the nostalgia that it brings as you decorate the house with earthy, unsophisticated ornaments. Be amazed at how unsophisticated becomes elegant in a matter of minutes. 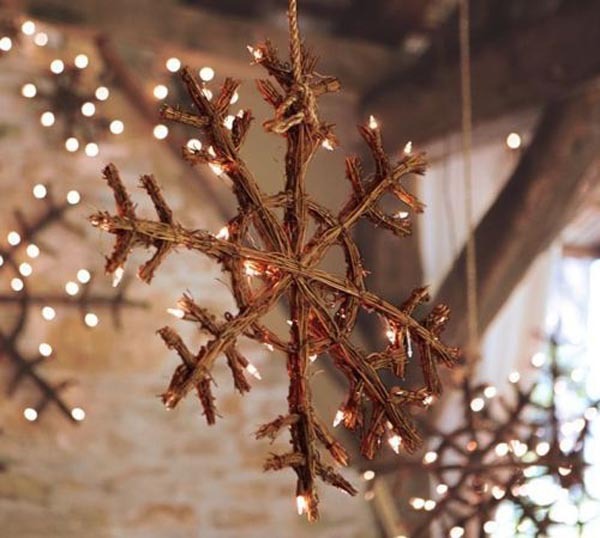 Here are some ideas to create a rustic Christmas this year.